To book a service, you need to be logged in first. Please log in, or register a new account. 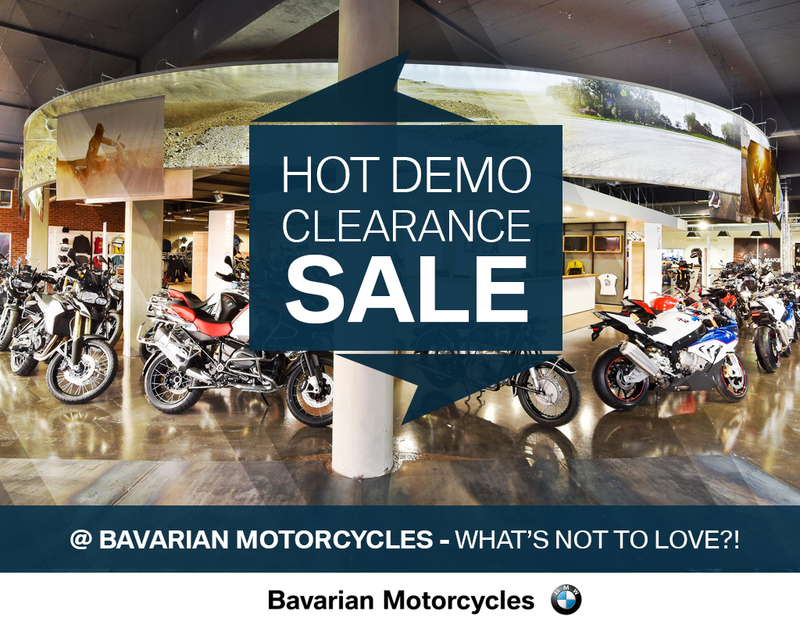 Create an account with Bavarian Motorcycles to subscribe to our newsletter, view delivery charges, save your shopping cart items, and keep track of your orders. By adding any item into your cart while you are logged in, you will also automatically receive updates on price decreases and stock arrivals.